This week brings two exciting and rather delicious new openings (Stonemill Matcha on Valencia and Cento Osteria on the Embarcadero), plus a special visit from food writer Diana Henry to celebrate her new book, a Somm Takeover at Foreign Cinema with Scribe Winery, and I share a midweek meal that’s easy on the wallet. It could be tough to open a new business in a place that was as adored as Bar Tartine, but fortunately Stonemill Matcha is so utterly delicious that people will be quick to welcome it. This is not yet another frozen matcha latte shop, it’s an extremely well-conceived café. The founder, Eijiro Tsukada, is committed to featuring high-quality, stone-ground matcha from Kyoto, Japan, and it’s available in a variety of drinks, from ginger matcha lattes to sparkling matcha with yuzu to hand-whisked matcha (you can also buy their matcha and your own little whisk in the retail area, along with handmade ceramics by Japanese and local artisans). Tea lovers will also enjoy genmaicha on tap and cold-brew sencha. But you don’t want to just come here for matcha and tea: you actually should show up hungry. The savory menu from chef Keisuke Akabori includes their chicken oyaku, a homey Japanese version of congee (rice porridge), with chicken roulade, pickled wakame, egg, mixed mushrooms, and green onion ($13); a soy-marinated pork katsu sandwich with housemade tonkatsu sauce and cabbage on fluffy milk bread ($14); and an entirely vegan salad with spring vegetables and barley that gets a note of creaminess from a turnip puree, dressed in a yuzu and miso vinaigrette ($11). 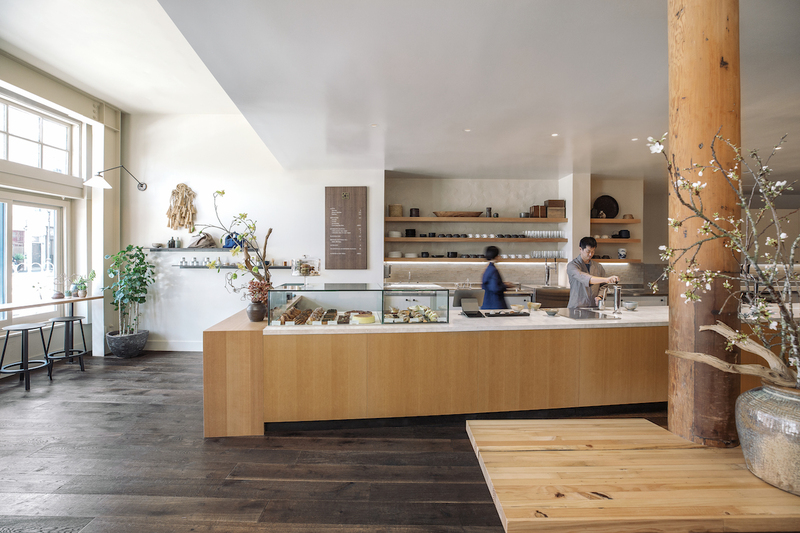 The pastry and dessert treats in the case are quite extraordinary—the talented Mikiko Yui (previously State Bird Provisions, Coi) offers an array of seasonal treats that have a refined Cal-Japanese aesthetic, with some French pastry DNA, and playfulness too. There are black sesame (my favorite) and matcha cream puffs that creatively feature two kinds of dough, and the chocolate tart I tried is one of the best I’ve had, with a crisp layer of feuilletine at the base, sesame, and kinako (soybean) flour. Chocolate lovers, get it. You’ll find more traditional treats like strawberry mochi (made with Dirty Girl strawberries), the vibrant matcha matcha mochi, and cherry blossom/sakura mochi. 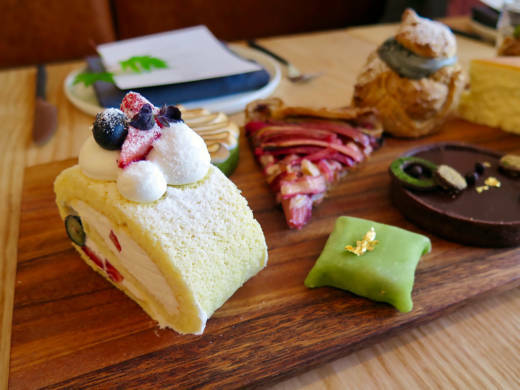 There’s also a yuzu meringue tart with matcha, and a fluffy Swiss roll cake with coconut cream. Hopefully you go with someone who likes to share. Bring cookies home for later, like the “matcharelli” (a spin on Italian ricciarelli, a type of macaron that has the best chewy-crisp texture—really, these cookies will blow your mind). Through a special partnership with Tartine Manufactory, you’ll also find a kinako and orange morning bun (who knew that perfect breakfast treat could be improved? ), chashu Danish with a touch of mustard and fine seaweed powder, a furikake everything croissant (you guys, it’s stuffed with cream cheese and it’s marvelous), and an exclusive matcha croissant. Carb heaven. The space is simple and serene, with a minimalistic style conceived by Tolleson creative agency and Studio BBA. 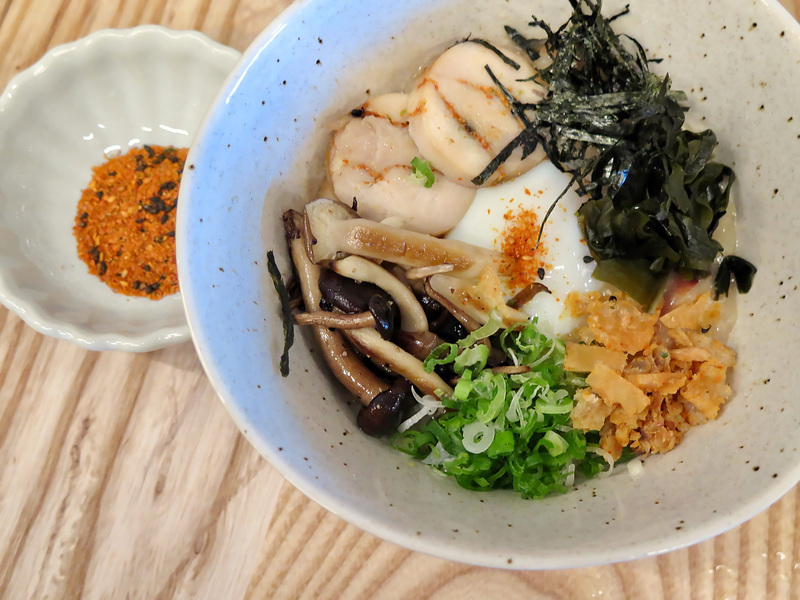 There are banquettes, soft tones of blue, natural wood tones, and ceramics from local and Japanese potters. 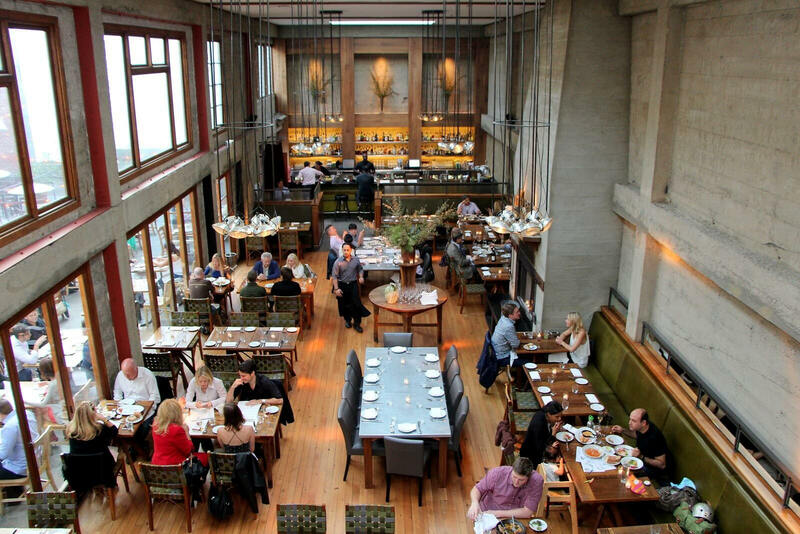 Now open on the Embarcadero is Cento Osteria, chef Donato Scotti’s (Donato Enoteca, Cru, Donato & Co.) first restaurant in San Francisco, and it’s designed to be a comfortable and welcoming space, with room for up to 110 diners and bar guests—there’s also a patio with room for 30. On this project, he’s also working with chef Chris D’Andrea (Saison, Eight Tables) and Donato Restaurant Group executive chef Gianluca Guglielmi. What’s unique about this restaurant’s menu is that you’ll be traveling all over Italy (if you know your Italian license plate symbols, you’ll be a step ahead in translating dish origins on the menu). There’s baccalà from Venice, ricotta infornata (baked ricotta, Sicilian eggplant caponata) from Ragusa, and, of course, stuffed casonsei pasta from Scotti’s native Bergamo. 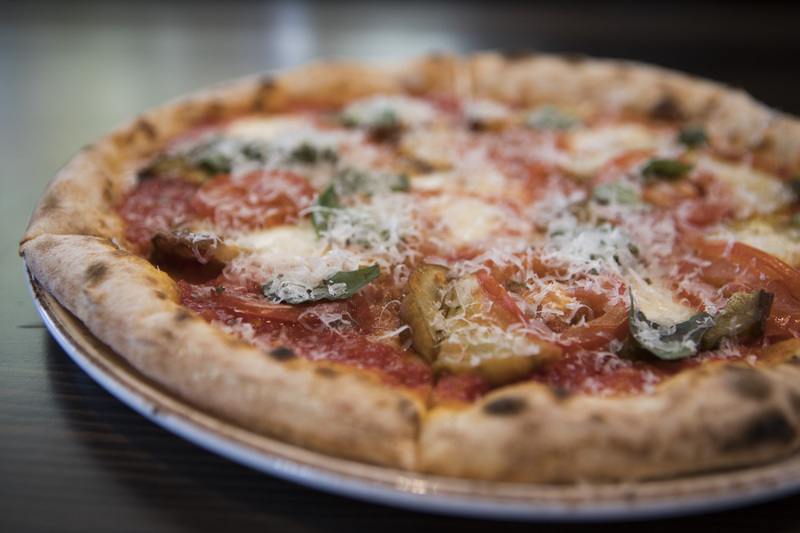 The menu offers a range of antipasti, housemade pasta, secondi (grilled meats, seafood from the live fire), and contorni (sides), and there are some stellar pizzas coming from the pizza oven (the pizzaiolo was previously at Pizzeria Delfina). It’s going to be a popular place for folks living and working in the neighborhood, and where you’ll want to pre-game before a Giants home game. The bar area is comfortable and you’ll find many small producer wines by the glass, eight house cocktails, plenty of amari and grappa, and if you need a little pick-me-up, be sure to order an espresso, since they feature Gianni Frasi’s Laboratorio di Torrefazione Giamaica Caffè from Verona. 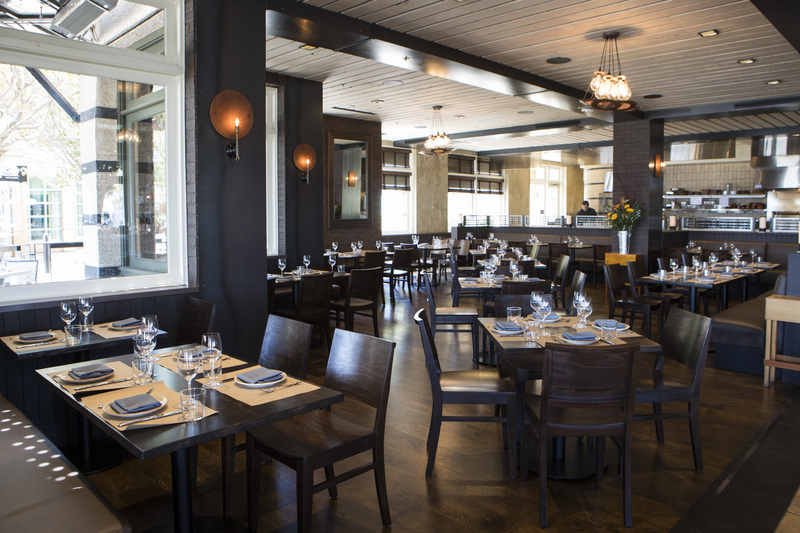 The osteria is open for dinner nightly, and will be launching apericena (pre-dinner) hours on May 16. Lunch and brunch coming soon. 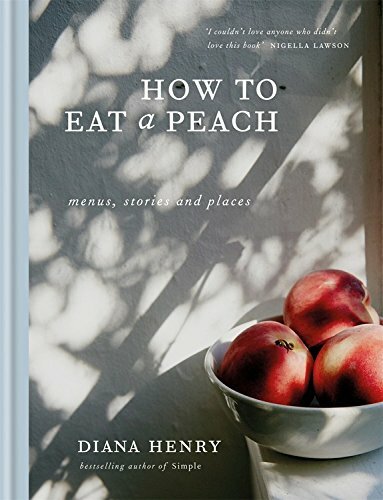 The new book from Diana Henry, How to Eat a Peach. Prolific British food writer Diana Henry is coming to San Francisco for the launch of her new cookbook, How to Eat a Peach, and I can’t think of a better restaurant to host her than Gardenias in Lower Pacific Heights. On Sunday, June 10, the special dinner will include a $65 prix-fixe menu of griddled squid, lamb kofta, Turkish coffee ice cream, and a glass of sparkling wine; tax, tip, and additional beverages are extra. The book will be for sale at the event, and Diana will be signing copies at the reception and will speak at the dinner. Wine lovers, you won’t want to miss this Somm Takeover at Foreign Cinema on Thursday, May 17, with Adam and Andrew Mariani of the popular Scribe Winery. They will be curating the restaurant's by-the-glass program for the evening, and the brothers will be circulating the floor during dinner service talking about their wines and pouring flights. Look for some special dishes on the à la carte menu to complement the featured wines. And while you’re there, pick up a copy of the brand-new book (released May 15! ), The Foreign Cinema Cookbook. Sometimes you just want a fulfilling midweek meal, one that tastes fresh and well made, but also delivers some bang for the buck. The newly open Zaytoon in the Nopa neighborhood (right on the Divisadero Corridor) is a fast-casual Mediterranean spot just next door to Bean Bag Cafe, and owner Chris Totah was finally able to get it open after numerous delays. There are 30 seats, and the menu features wraps and platters of their quality lamb shawarma, chicken shawarma (did you know you can get a combo of the two if you can’t decide? ), plus kebabs, falafel, burgers, dolmas, and salads. I was all set to order a kebab wrap to go one evening, but when I saw a platter of the lamb and chicken shawarma go by, complete with a whole fluffy pita, I did a quick change-up. The lamb comes from Superior Farms and the chicken is free-range, so the sourcing is a cut above. 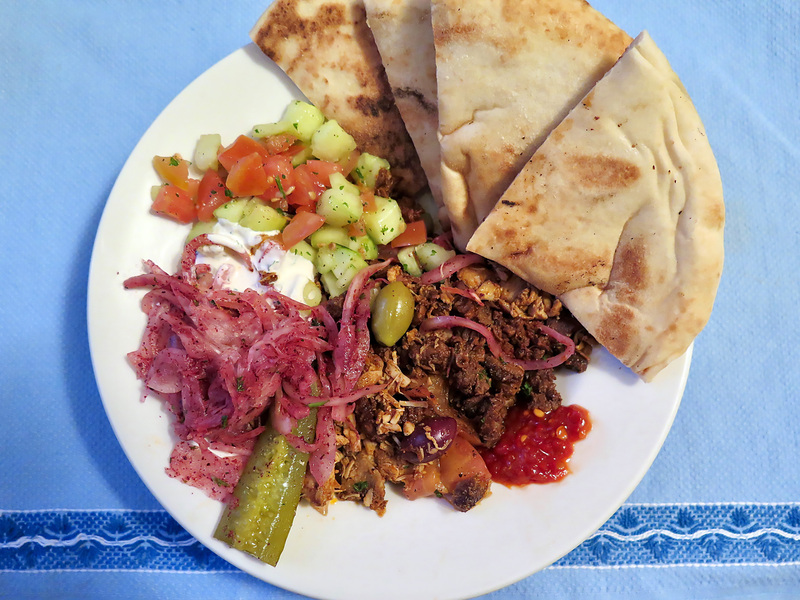 Honestly, it was such an abundant plate for $13, that I was able to use some of the leftover sumac-coated onions, cucumber-tomato salad, and some meaty bits on a salad the next day.